Celebrate the transition into summer! This practice will take place outside under the band shell weather permitting. We will do a warming series of sun salutations followed by an extended shavasana. 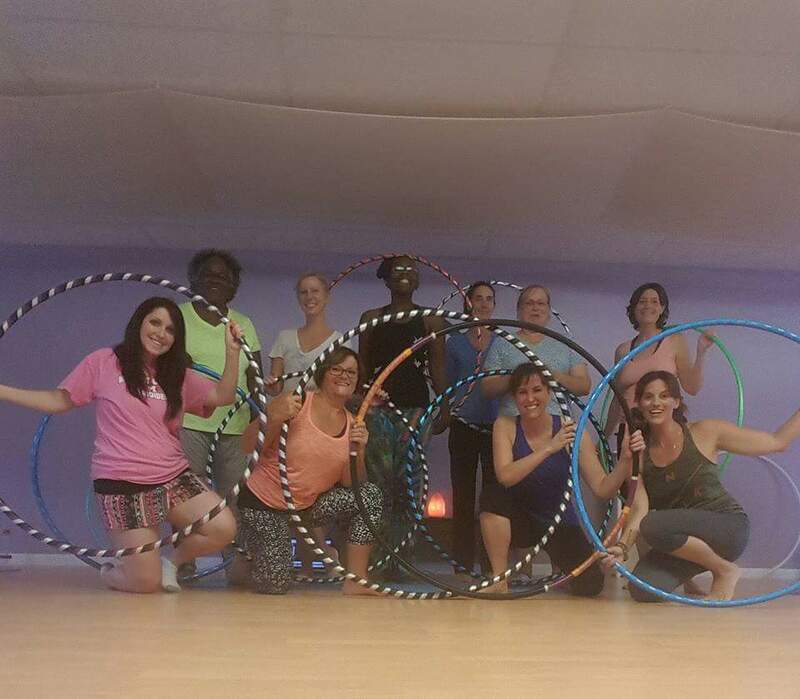 River Bend Yoga Turns 2! 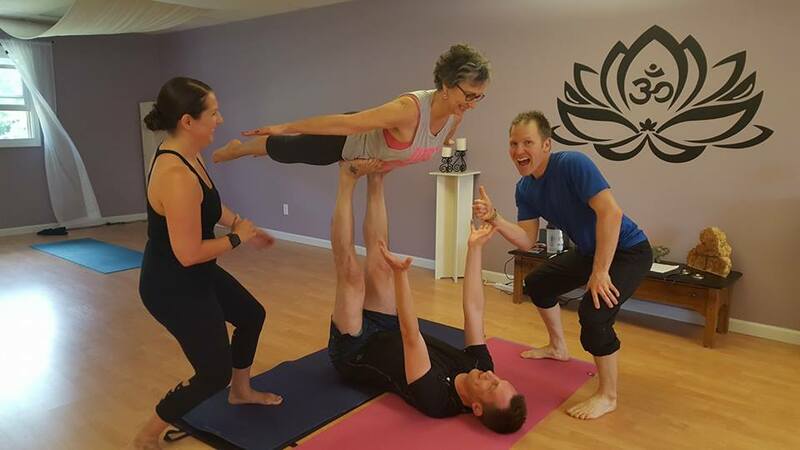 Two years ago Flow Yoga made the transition to River Bend Yoga! It's been an awesome ride! I like to refer to us as the RBY Tribe whether you come to the studio everyday or you have only been once, you always belong. A spirit of community thrives here and I am honored to hold space for that. This place would not be without our students and the dedication to their practice. Looking forward to new adventures, growth, tears and laughs with all of you and you who have yet to come! It really has been an honor. 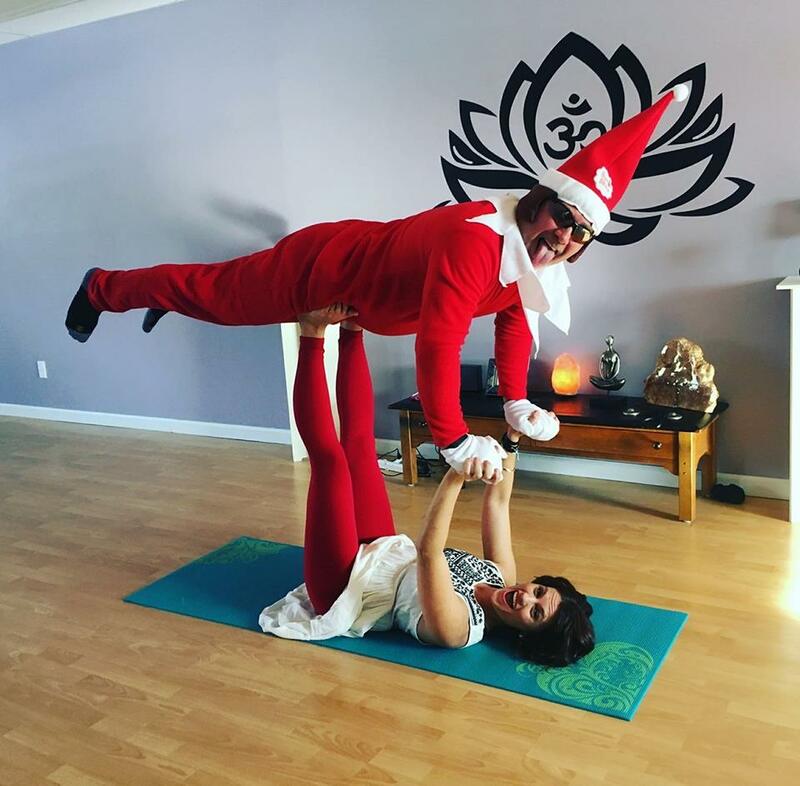 Holiday Party @ River Bend Yoga! 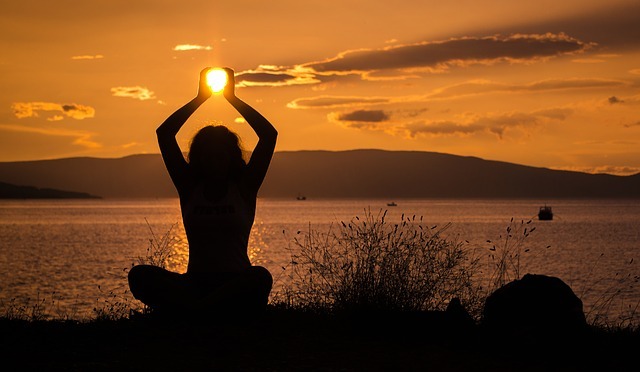 Come to River Bend Yoga during Plainwell’s Easter Eggstravaganza and learn how to grow tall like a tree, flow like the river and shine like the sun! Kids of all ages welcome! River Bend Yoga is hosting 2 local artists along with Lularoe Big Blow Out Sale of the Season! 5 Class Yoga Pass will be raffled off! ~Tuesday morning Recovery Yoga will rotate instructors between Jen Clause and Abbie Hanson. ~All morning classes starting the 1st of the year will begin at 9:30am with the exception of Saturday Hot Yoga at 9am.